An artists rendering of the future Innovation Partnership Building to be located at the UConn Technology Park. Technology and Manufacturing didn’t disappear from the Quiet Corner. They’re being transformed. Quiet Corner Innovation Cluster (QCIC) is a part of that transformation. QCIC, funded by the US Economic Development Administration (EDA), UConn, and Connecticut Innovations, supports business growth potential of small and medium-sized technology and manufacturing enterprises (SMEs) in rural Tolland, Windham, and New London Counties. 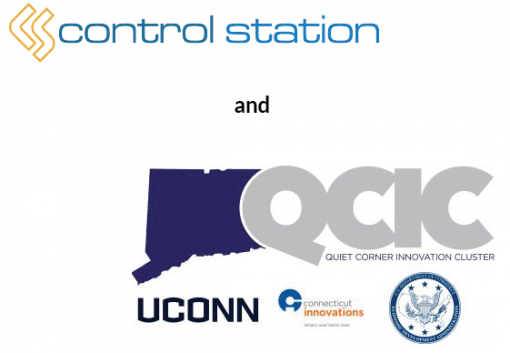 QCIC forms partnerships with select SMEs to enhance or expand their product and service offerings by leveraging UConn’s extensive R&D capabilities and office of commercialization. 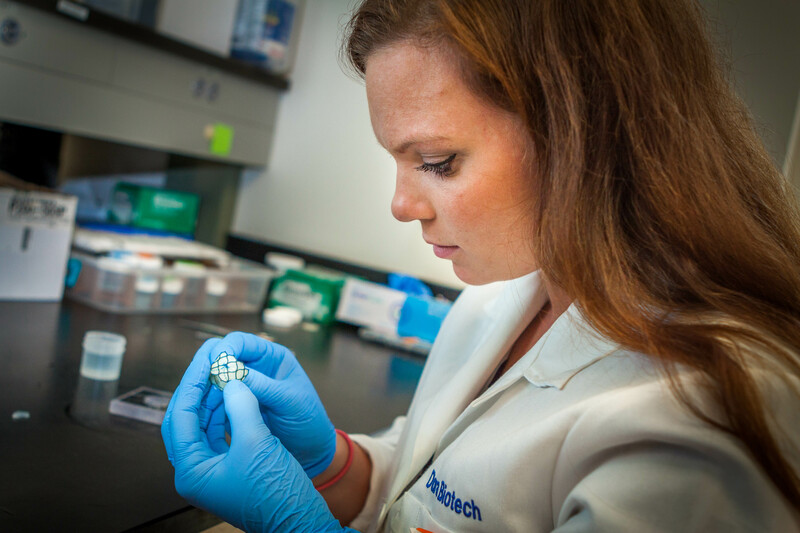 SMEs that participate in the program collaborate with faculty who specialize in their particular area of focus and benefit from the new Proof of Concept Center at the UConn. In addition to the POCC, UConn will be creating the new Connecticut Manufacturing Simulation Center (CMSC) to enable SMEs rapid prototyping capabilities and further facilitate growth.